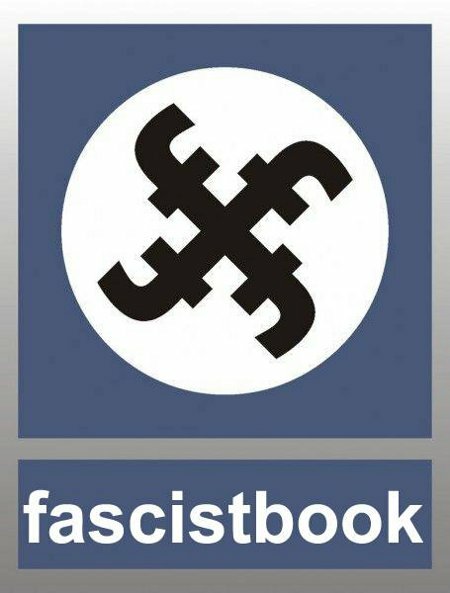 Most people believe that there is no real way to fight against Facebook’s fascistic censoring of speech and opinion in its platform because Facebook aka Fascistbook is a private, corporate entity. Fortunately and surprisingly, this is NOT legally true and there is case law to back that up. The US Supreme Court’s ruling in Marsh v. Alabama, 326 U.S. 501 (1946) that when a corporation is, in essence the public square and functions as such, it must abide by the same restrictions as the State insofar as Constitutional law is concerned. And that Facebook is, in fact, operating in that manner is the held opinion of the SCOTUS, as stated in Packingham v. North Carolina, 582 U.S. _ (2017). Social media allows users to gain access to information and communicate with one another on any subject that might come to mind. With one broad stroke, North Carolina bars access to what for many are the principal sources for knowing current events, checking ads for employment, speaking and listening in the modern public square, and otherwise exploring the vast realms of human thought and knowledge. Foreclosing access to social media altogether thus prevents users from engaging in the legitimate exercise of First Amendment rights. The Court’s ruling in Packingham v. North Carolina is of particular importance because it eliminates the potentially countering issues brought up in Cyber Promotions, Inc. v. American Online, Inc., 948 F. Supp. 436 (E.D. Pa. 1996), though Facebook’s de facto monopoly and ubiquitousness might well do that already. So yes, I do believe that we, the People have to capacity to fight Fascistbook and the other dangerously biased and tyrannical social media corporations that have become entrenched in society to the point of it not being completely ridiculous to think of them as utilities. This entry was posted on Monday, August 20th, 2018 at 7:30 am and is filed under Politics, Society, Technology. You can leave a response, or trackback from your own site.